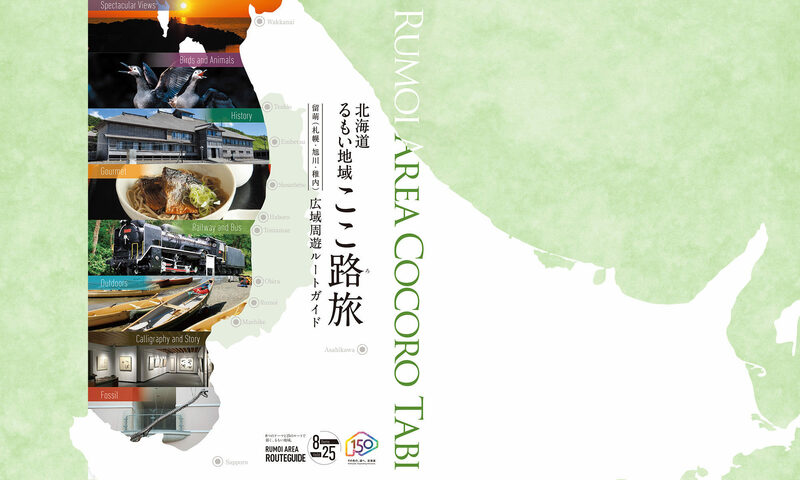 Through all four seasons, the Rumoi Area is a region of abundant and stunning natural variety. Many living things exist in the wide spaces here, and the Rumoi Area is especially well known for its diverse population of seafowl and migratory birds. A wide variety of living things inhabit the vast northern land of Hokkaido. Grizzly bears and northern foxes are representative inland-living mammals; sea lions and spotted seals are iconic ocean mammals. If you change your perspective a bit you can see reptiles and amphibians such as the Japanese four-lined ratsnake and the reddish brown Hokkaido frog. There are over 50 species of mammals in Hokkaido, but this number seems small when compared to the hundreds of bird species which frequent this region. “Frequent”, in other words Hokkaido is home not only to resident birds, but is also an important oasis for migratory birds. Teuri island is an especially noteworthy area as it is a seafowl breeding ground which is prominent on a national and international level. However, populations of some species are declining, which has in turn spurred efforts for preservation of those endangered species. The common murre, or Ororoncho, is representative of such species. The Rumoi Area is blessed with an abundance of nature which is home to a wide variety of wildlife and the people who strive to protect it.